Summer is upon us, and it means that pre-season dominates the European football. The rest of the world is however as busy as always. 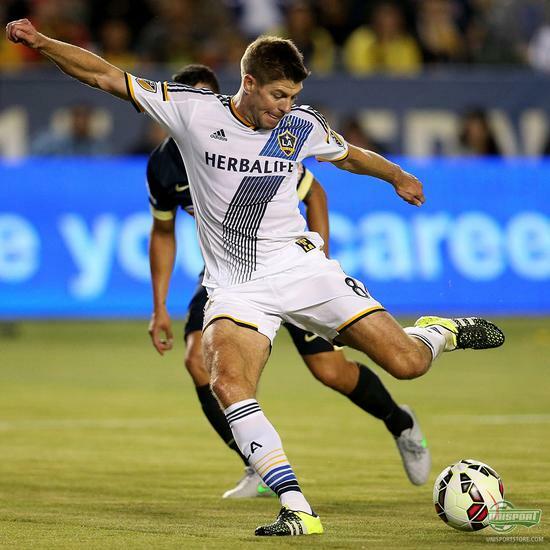 Especially the US is dominating this week, as Steven Gerrard had his debut for LA Galaxy. It’s time for this week’s boot spots. 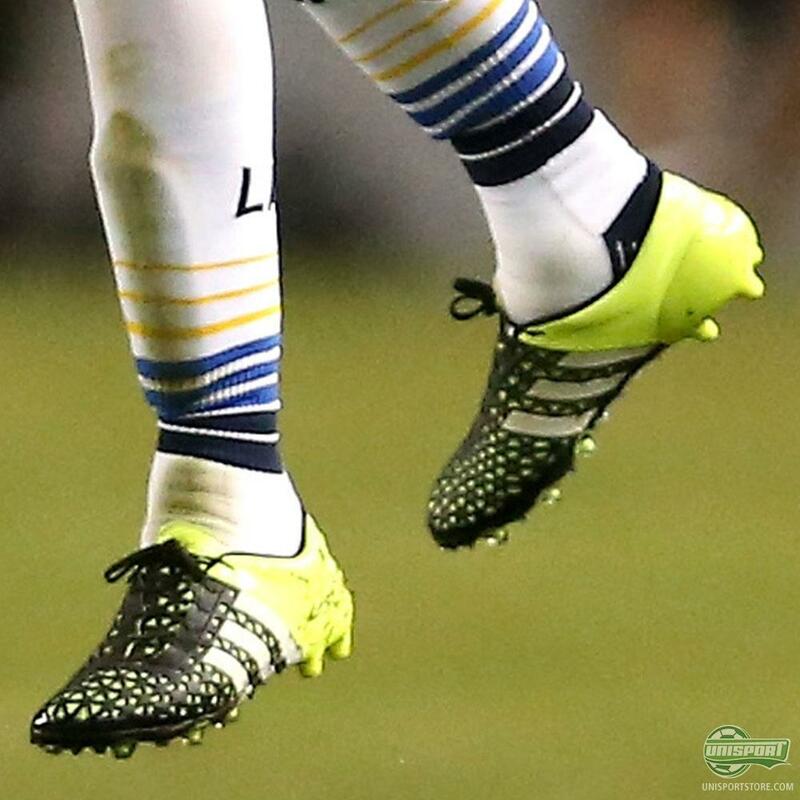 Steven Gerrard (LA Galaxy) - adidas Ace 15.1 It’s quite unfamiliar not to link Steven Gerrard with Liverpool. 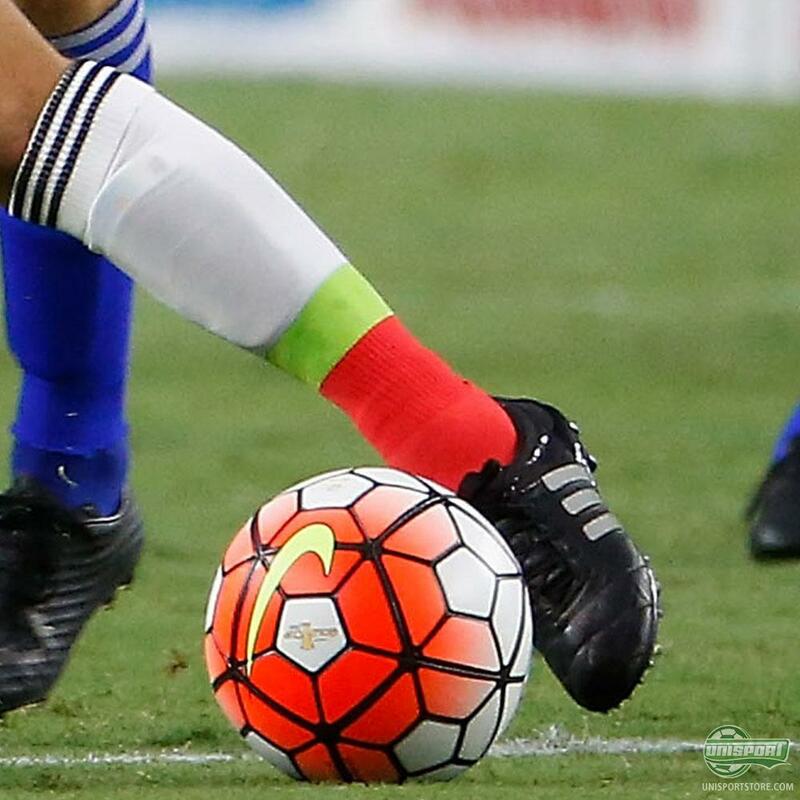 But transfers are a part of modern football. We need to link Gerrard with the adidas Ace. 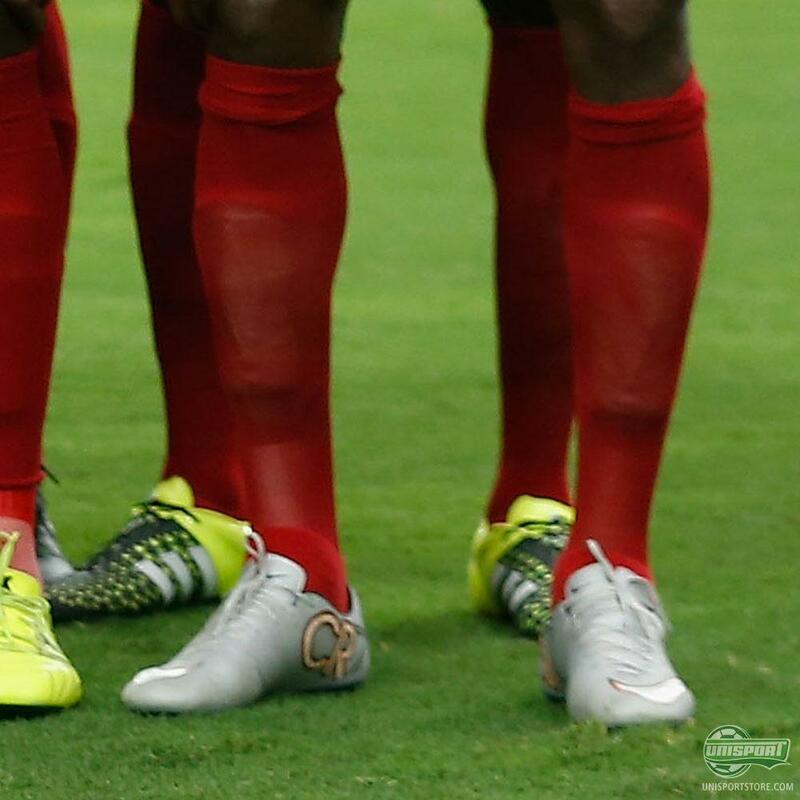 It seems that this is the boot Gerrard prefers, as the Predator has retired. Andres Guardado (Mexico) - adidas Ace 15.1 (Reflective) We stick to Northern America, just a little bit longer. 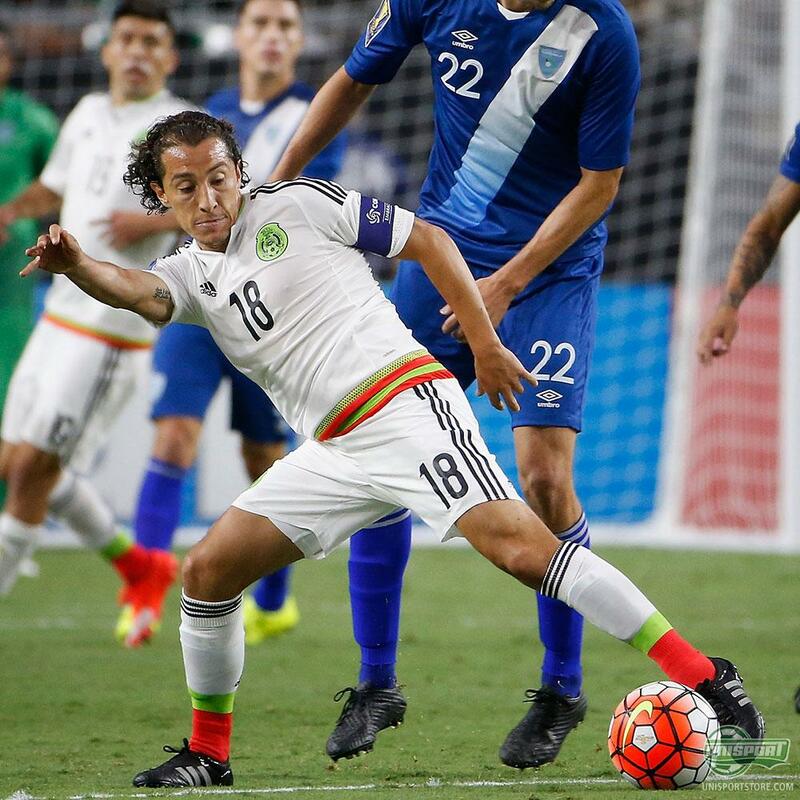 The Golden Cup is under way, and we caught Andres Guardado wearing the Ace 15.1 Reflective version. The question is: Which of the two versions do you prefer? 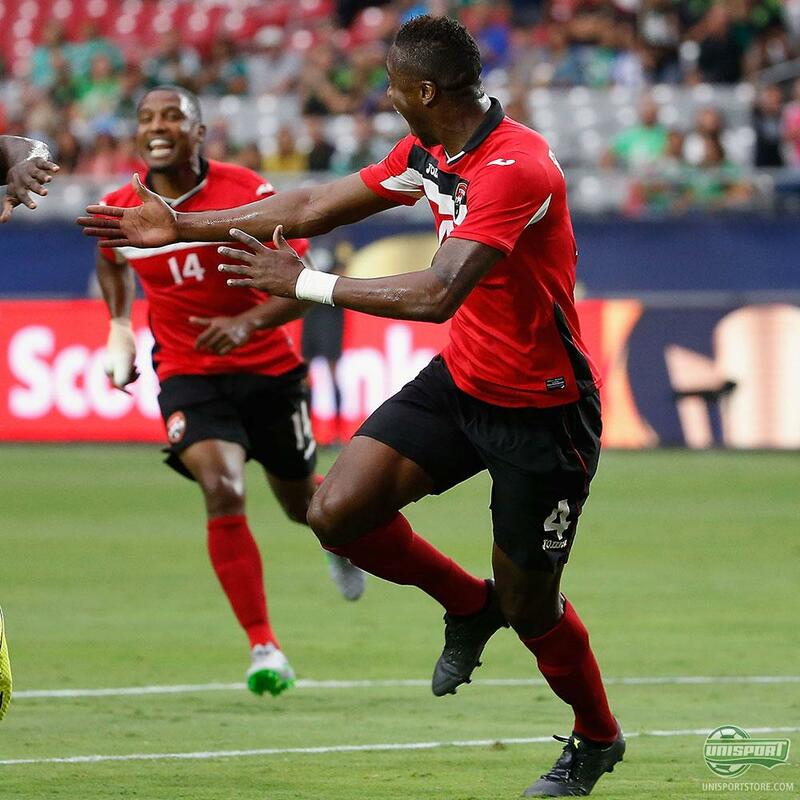 Atullah Guerra & Dario Suarez (Trinidad&Tobago) - Nike Mercurial Superfly + Vapor CR7 Trinidad&Tobago has (at least) two fans of the CR7: both Atullah Guerra and Dario Suarez wears the CR7. 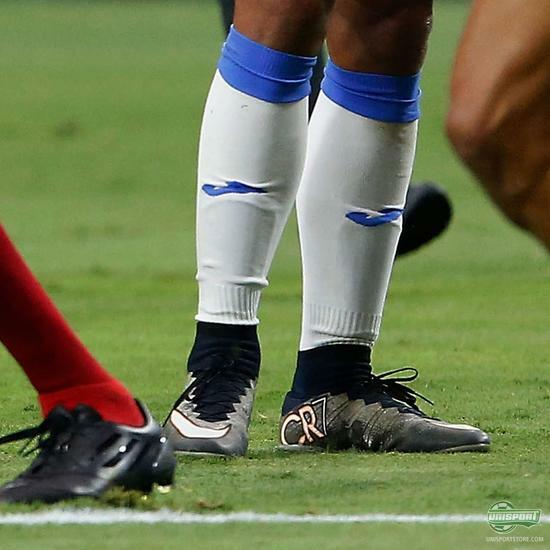 Both wear CR7 designs, Guerra the Superfly and Suarez the Vapor. 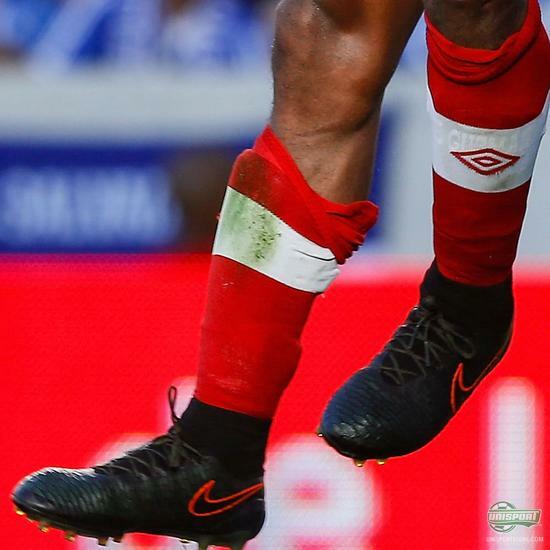 Sheldon Bateau (Trinidad&Tobago) - adidas X 15.1 (Reflective) It looks like the reflective design has really caught on in the Americas. Sheldon Bateau has also found the black design – although it’s the X. 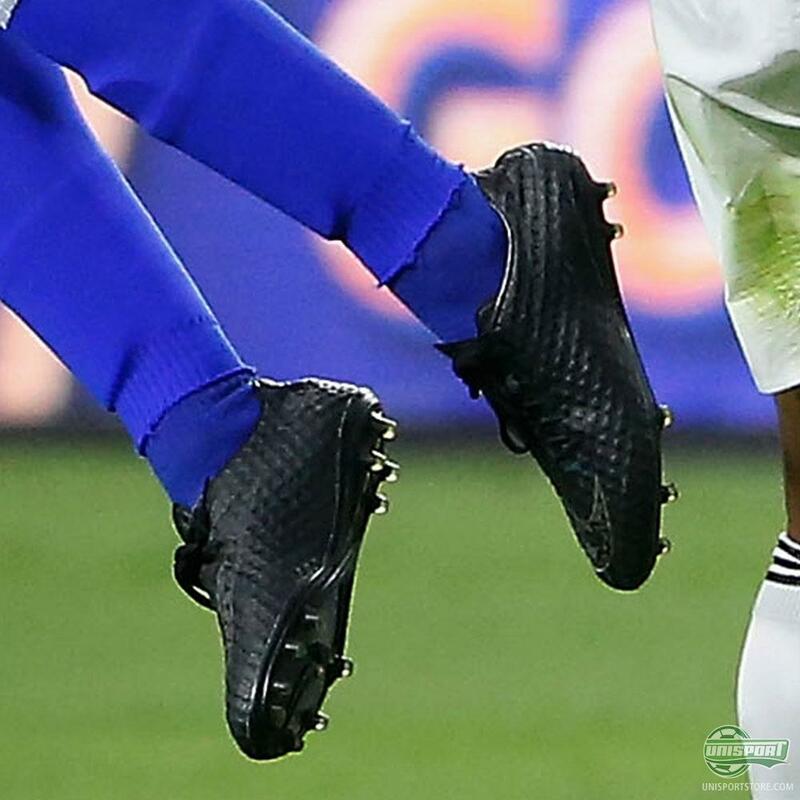 Minor Lopez & Julian de Guzman (Guatemala & Canada) - Nike Hypervenom Academy Pack + Nike Magista Obra Army Green The blackout design is also present with Minor Lopez, which has cast his spell on the Academy Pack version. On the Canadian national team, Julian de Guzman has found a rare version: the army green Magista Obra, which was launched in the early spring. Rouel Brouwers & Tobias Sippel (Mönchengladbach) - PUMA evoPOWER 1.2 White/Lava Blast Both Rouel Brouwers and Tobias Sippel took the new colourway from the evoPOWER boot out for a spin – during the Telekom Cup. 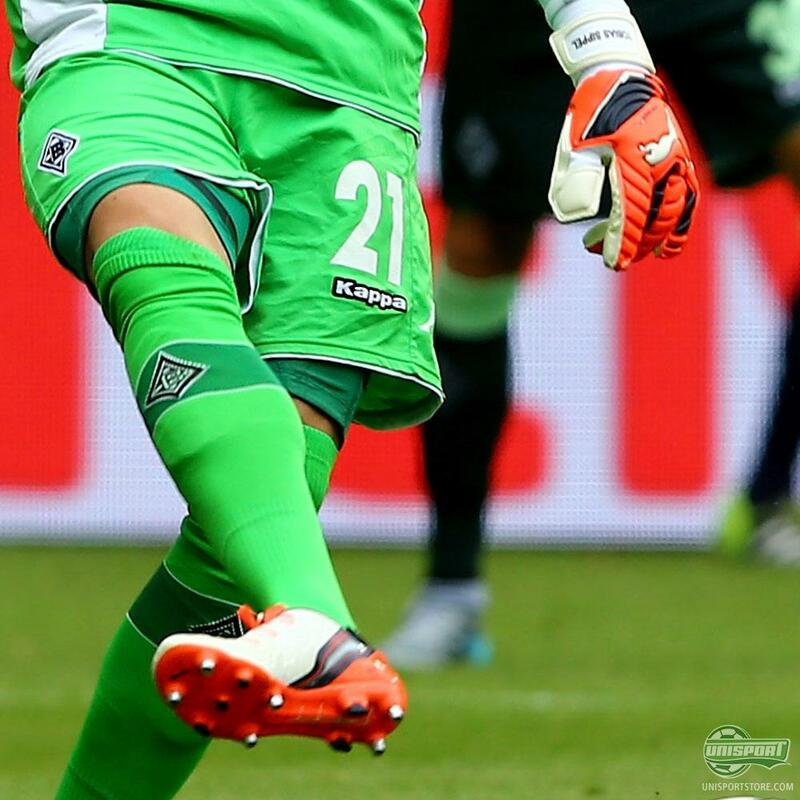 Especially Tobias Sippel’s ability to match boot and glove has impressed us. 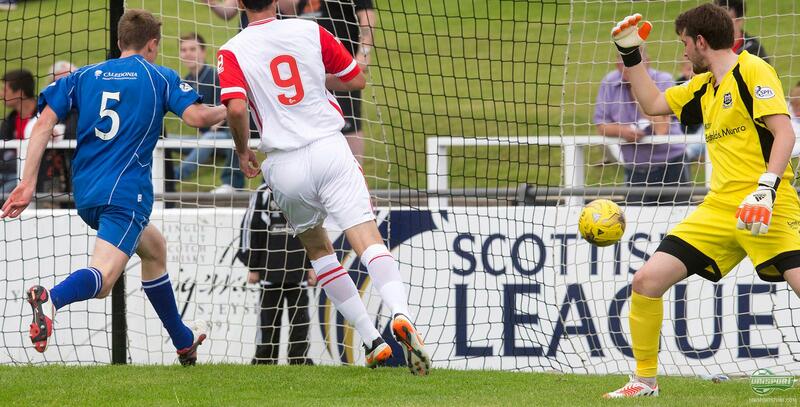 Stuart Black (Elgin City) - adidas Predator Instinct White/Black/Red Stuar Black from Elgin City took first place this week. 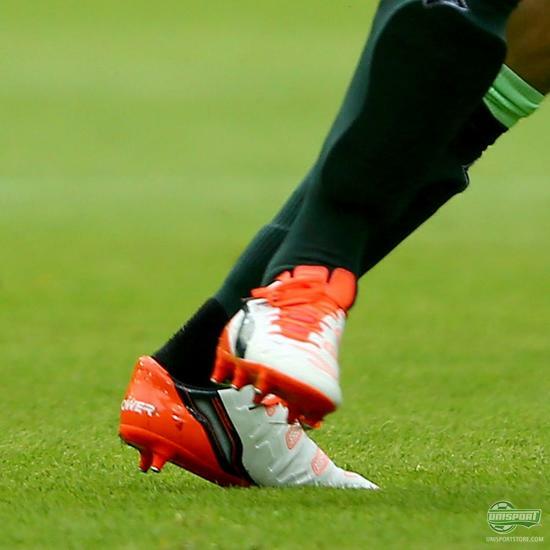 It is a genuine perfect match, between his adidas Predator Instinct and his adidas Predator Zones Pro. 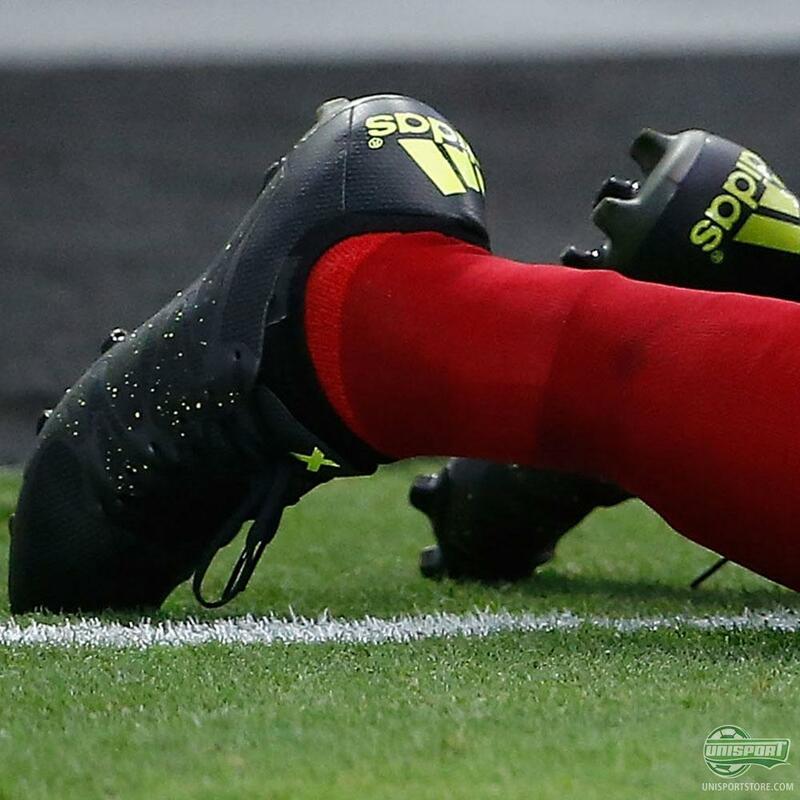 That was all from this round of boot spots – keep in mind that we also love to receive boot spotting tips from you guys as well.